Experts say it is unclear why colon cancer rates are on the rise in younger people. Screening for colon cancer should begin earlier, at age 45 instead of 50, due to an uptick in colorectal tumors among younger people, the American Cancer Society said on Wednesday. 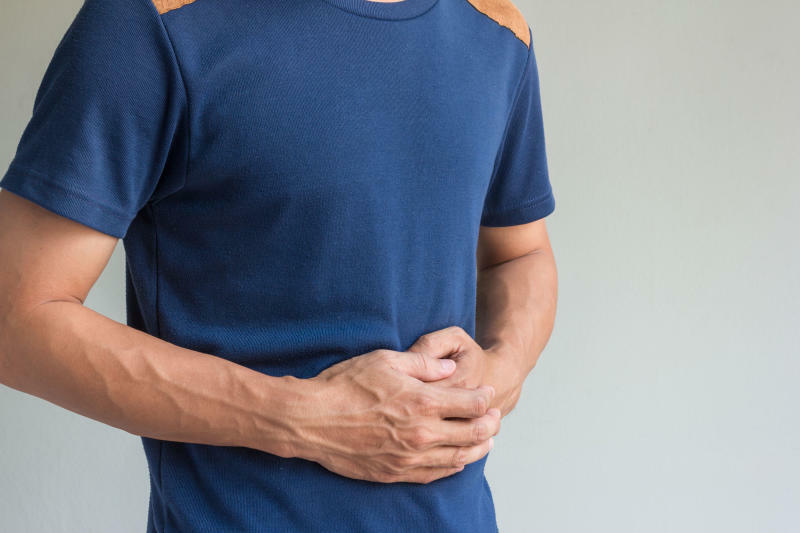 The new guidelines came after research showed a 51 percent increase in colorectal cancer among people under 50 since 1994, and an accompanying rise in death rates. "When we began this guideline update, we were initially focused on whether screening should begin earlier in racial subgroups with higher colorectal cancer incidence, which some organizations already recommend," said Richard Wender, chief cancer control officer for the American Cancer Society. Groups known to suffer disproportionately high rates of colon cancer include African-Americans, Alaska Natives, and American Indians. "But as we saw data pointing to a persistent trend of increasing colorectal cancer incidence in younger adults, including American Cancer Society research that indicated this effect would carry forward with increasing age, we decided to reevaluate the age to initiate screening in all US adults." The new guidelines do not specify which kind of test people should get, but includes options such as a traditional colonoscopy -- which should be done every 10 years -- or high-sensitivity stool analysis which depending on the type, could be done every year to every three years. Regular screening should continue until age 75, and "clinicians should discourage individuals over 85 from continuing colorectal cancer screening," because the risk of complications outweighs the benefits at that age, said the report. Research shows that adults born around 1990 have twice the risk of colon cancer and four times the risk of rectal cancer than adults born around 1950, who have the lowest risk, said the report in CA: A Cancer Journal for Clinicians, a peer-reviewed journal of the American Cancer Society. Meanwhile, colon cancer rates in people older than 55 are declining, largely due to screening and removal of precancerous polyps. According to Elena Ivanina, a gastroenterologist at Lenox Hill Hospital in New York, the 51 percent increase in colorectal cancer among those under age 50 since 1994 is an "alarming" trend. "The reason for the increase is currently not known but possibly associated with obesity and sedentary lifestyles, heavy alcohol use and chronic inflammatory conditions, which are all on the rise," said Ivanina, who was not involved in crafting the guidelines. She applauded the move toward earlier screening, saying it "will benefit the general public." Another widely respected medical group which issues screening recommendations, the United States Preventive Services Task Force (USPSTF), decided not to recommended in 2016 that colon cancer screening start at 45, saying any additional benefit would be "modest." The American Cancer Society urged people to talk with their doctors about which kind of screening to pursue, based on risk factors like family history, diet, alcohol consumption and exercise patterns. "I would say an actual colonoscopy would be the best for multiple reasons," David Bernstein, chief of hepatology at Northwell Health in New York, told AFP. "It is the only one of those tests that actually prevents cancer. It allows you to find polyps before they become cancer."